Welcome to another special Tuesday edition of SuperPhillip Central's Favorite VGMs. I wasn't in a musical mood yesterday, due to Nintendo president Satoru Iwata's unexpected passing on Saturday. However, I think it's okay to return to normalcy on the site, and there's no better way of doing so than with SPC's weekly listen to five of my favorite video game music tracks. This week's selection consists of two PlayStation Portable RPGs to start things off, Star Ocean: First Departure and Ys Seven. What follows is a nostalgic trip with DuckTales Remastered, a clash of swords, axes, and magic with Fire Emblem: Awakening, and finally, we rock on with some God Hand. If you're for some reason bored this Tuesday afternoon, feel free to check out past VGM volumes with SPC's Favorite VGM Database. 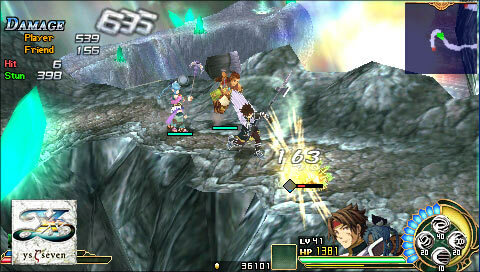 Another PlayStation Portable delight, Ys Seven was the first and only original Ys game on the system. The others were remakes of past Ys games, but worth playing all the same. 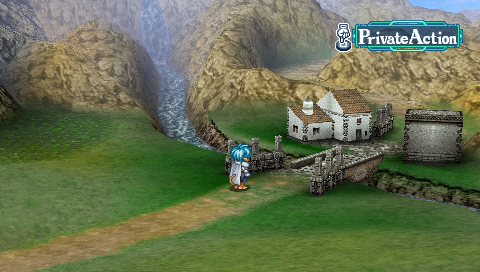 If there's two things the Ys games always have, it's awesome action-RPG goodness and excellent soundtracks. The latter is evident with this chosen theme, To Reveal the Way to Go. 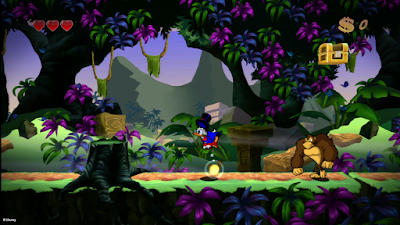 Jake "Virt" Kaufman arranged the classic NES soundtrack of DuckTales for the remake, DuckTales Remastered. The choice of instruments and arrangements are phenomenal, much like the actual game they're heard in. 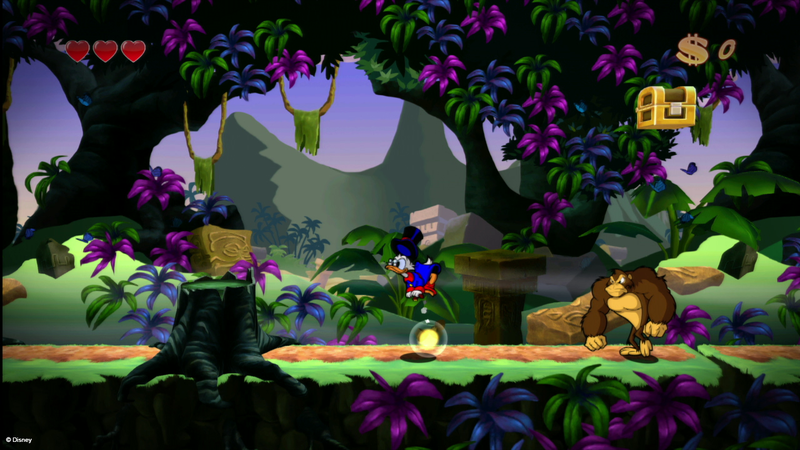 I wasn't that big of a fan of the original DuckTales, finding some of it a little too ancient gameplay-wise, but Remastered definitely created an experience that I truly enjoyed. The battle version of the Conquest theme, this song contains the Fire Emblem theme within it for a song that's slightly nostalgic but also mostly brand-new to create a sophisticated sound. Fire Emblem: Awakening was supposedly the series's last shot. 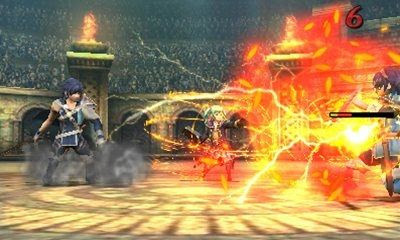 If its sales hadn't been so successful, we might not have seen another Fire Emblem game... possibly ever! Let's rock out with the final VGM of this edition of SuperPhillip Central's Favorite VGMs. It comes from the cult classic God Hand on the PlayStation 2, a Clover Studio production. 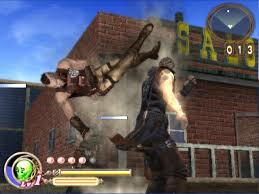 God Hand wasn't that beloved by critics when it released (looking at you, IGN), but the game has received a lot of love from fans, and for good reason-- it's a wacky, awesome brawler worthy of a look.